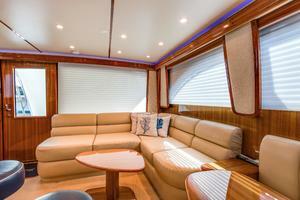 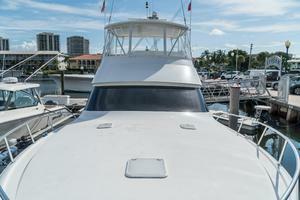 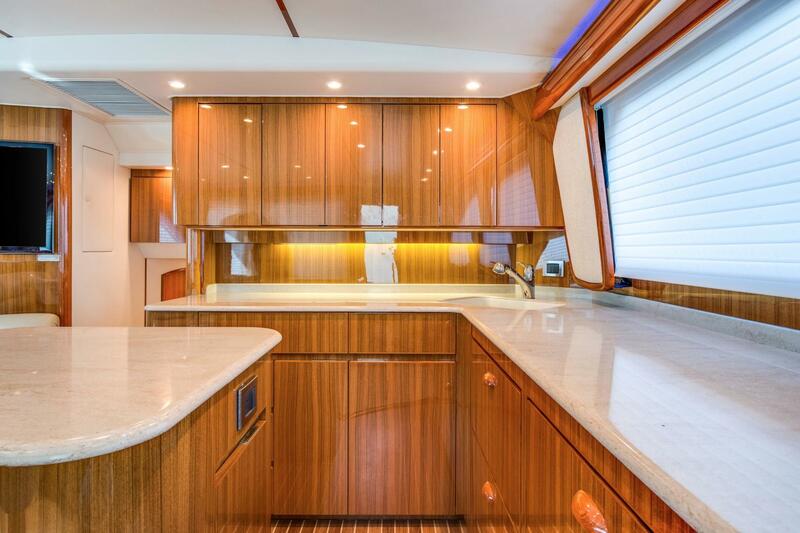 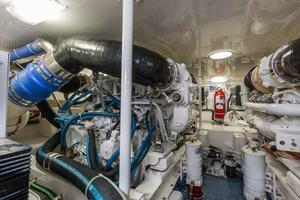 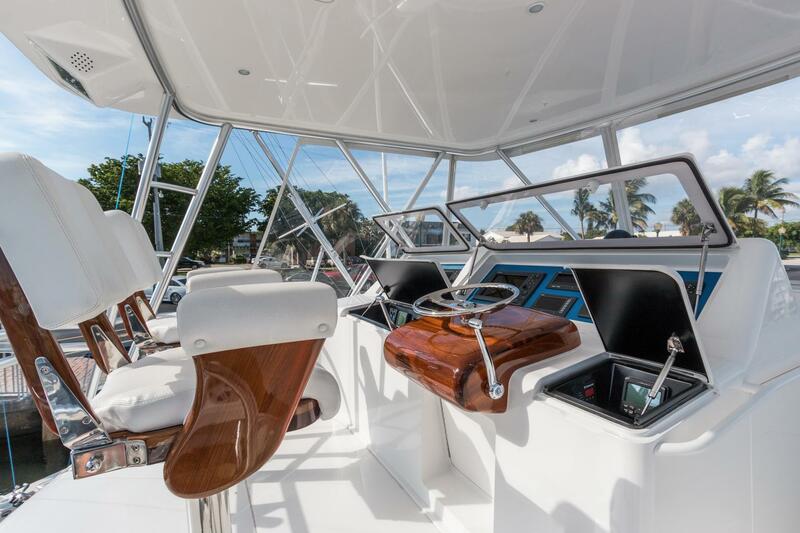 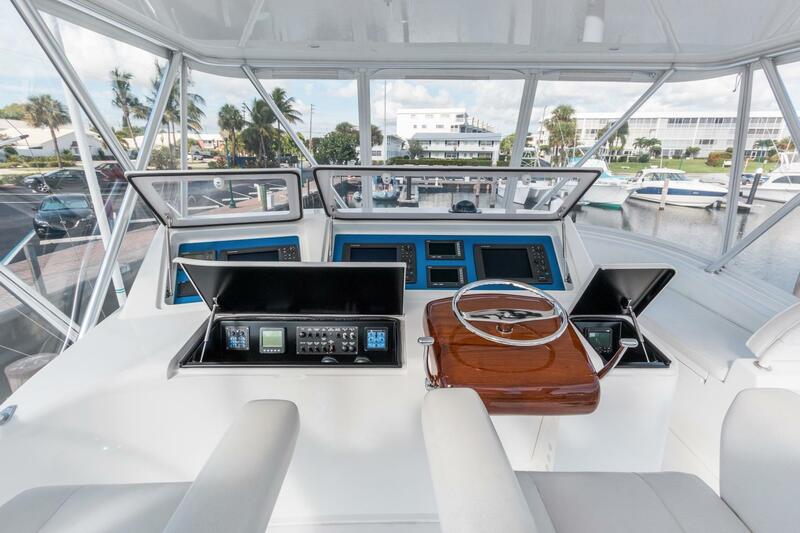 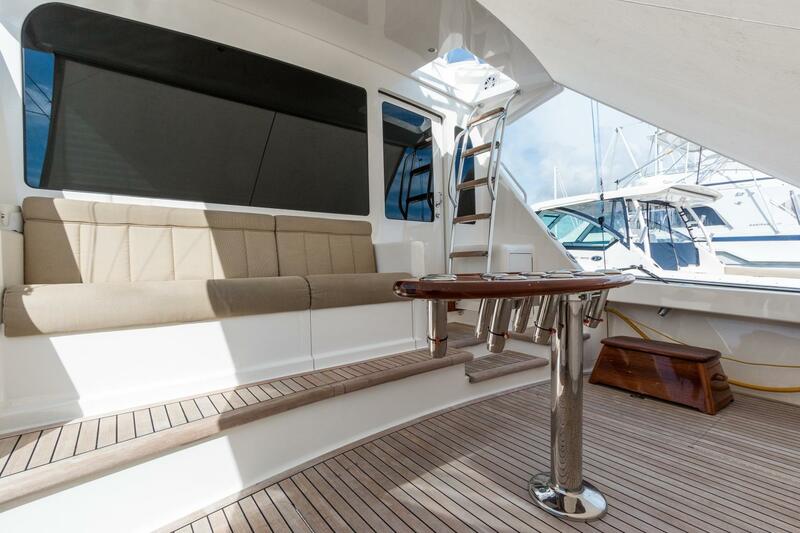 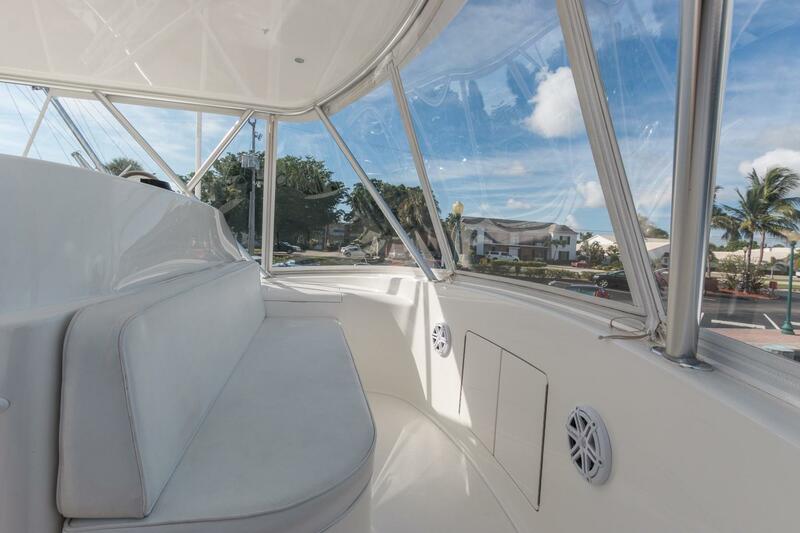 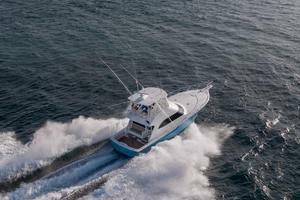 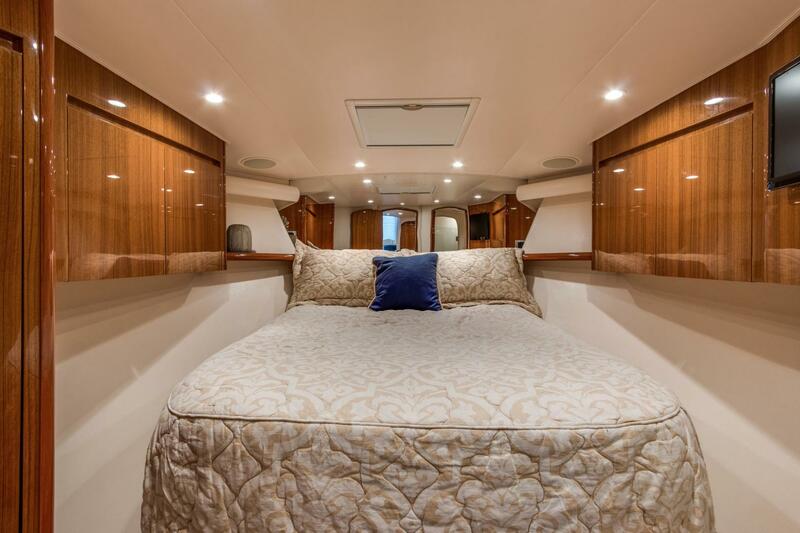 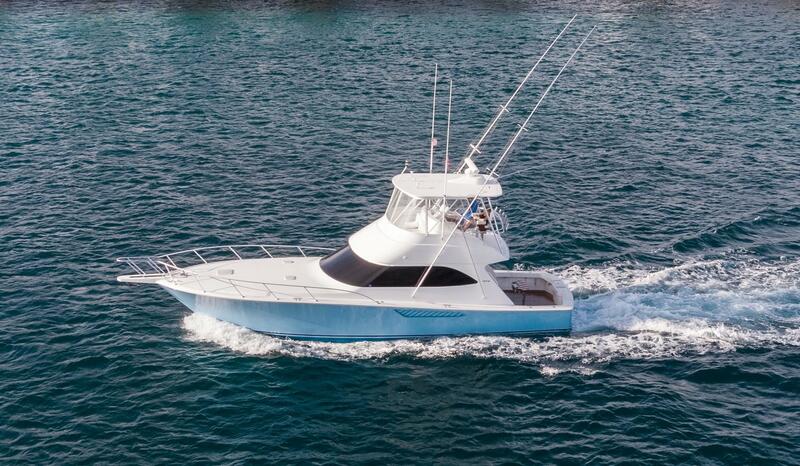 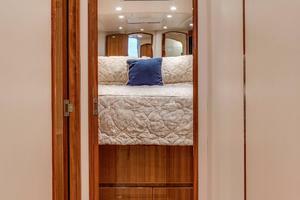 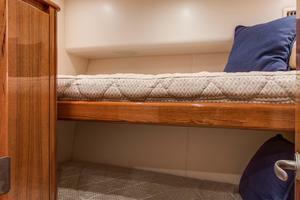 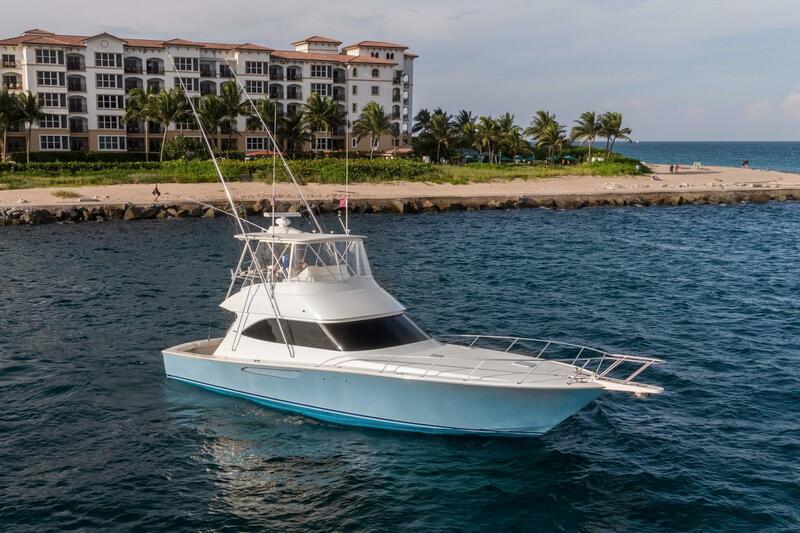 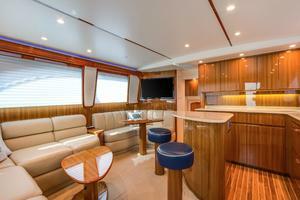 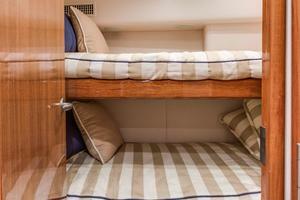 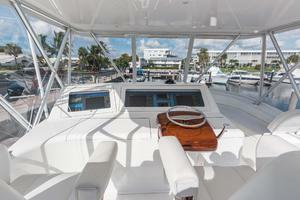 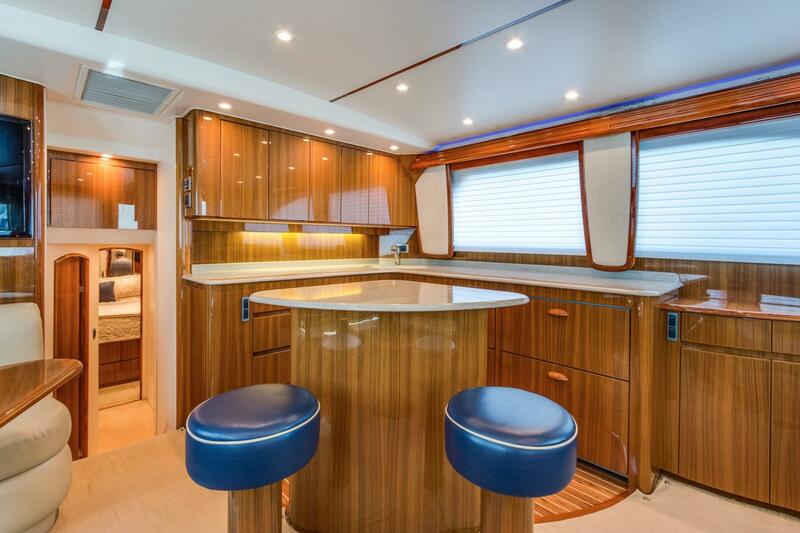 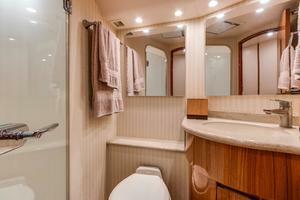 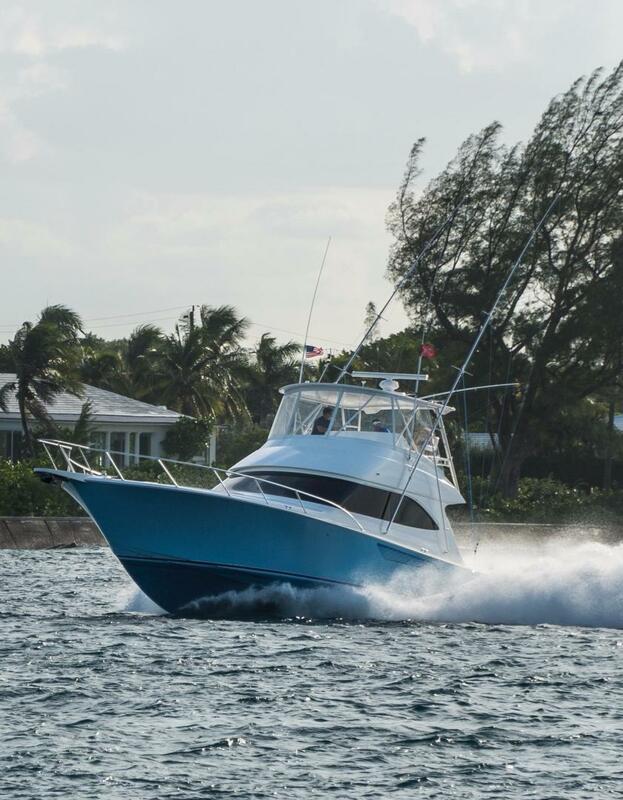 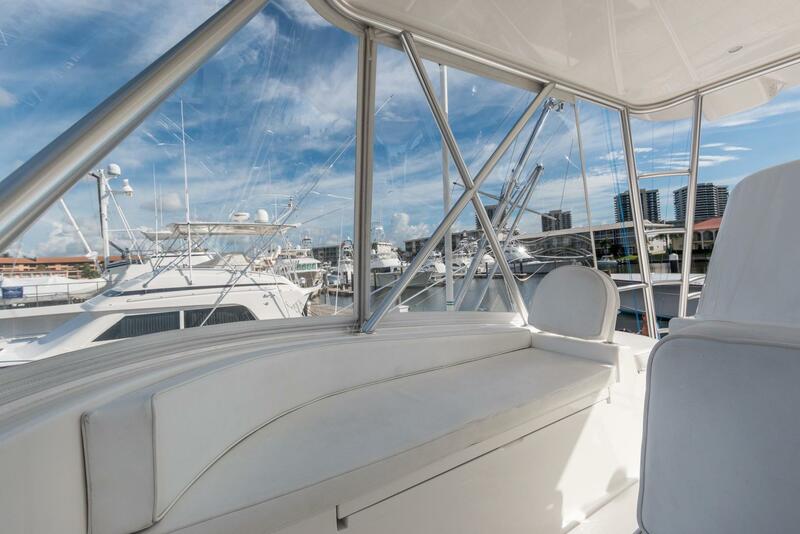 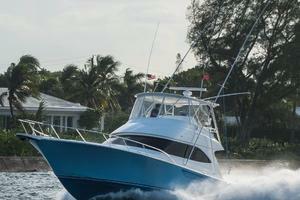 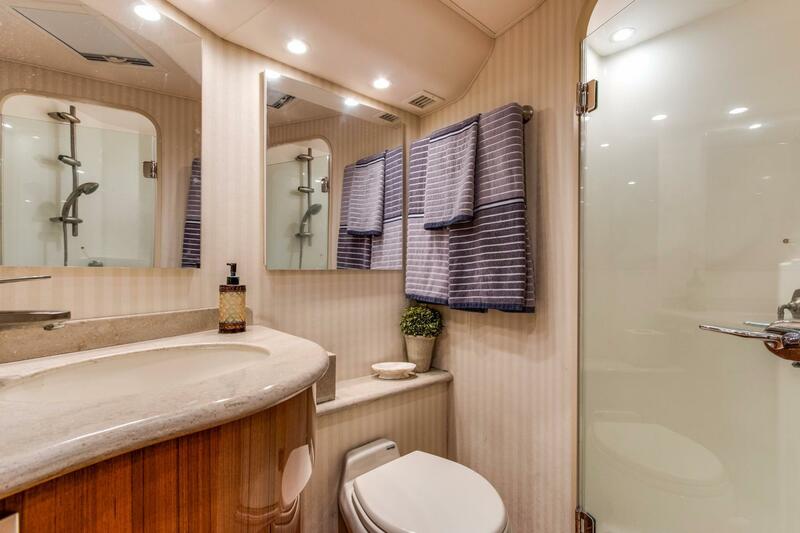 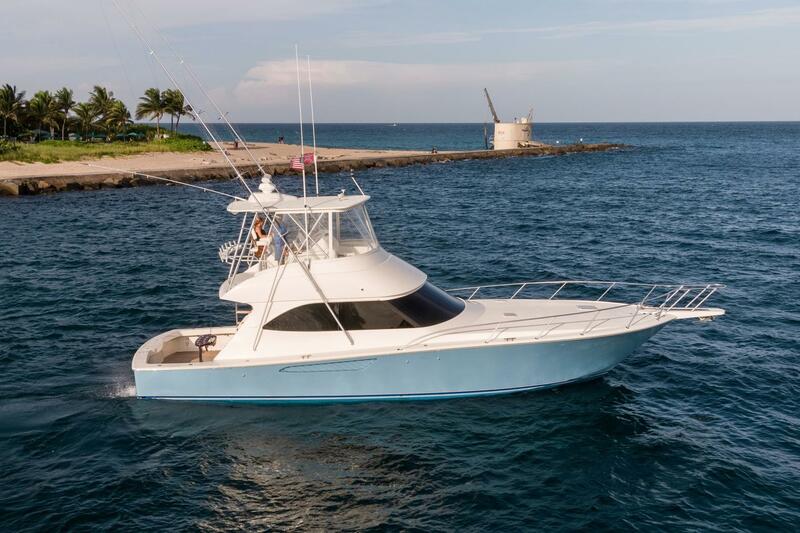 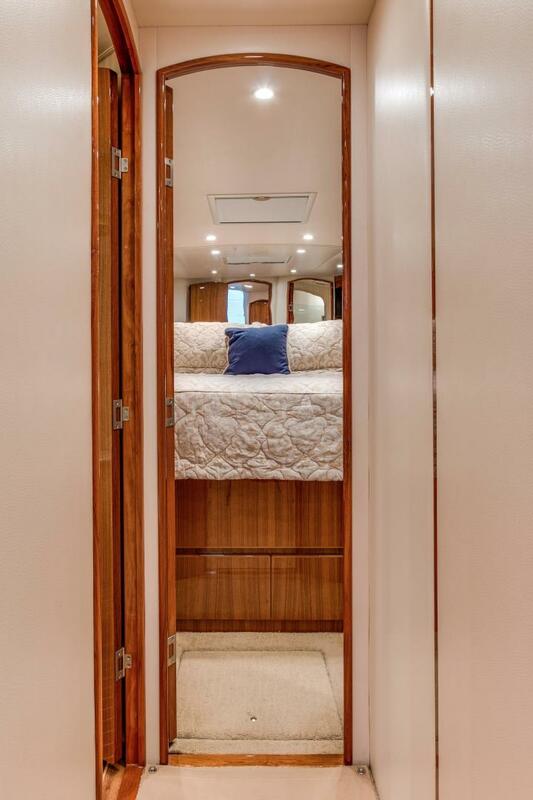 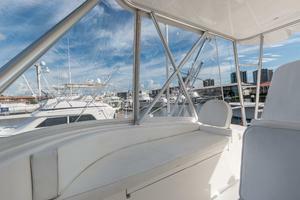 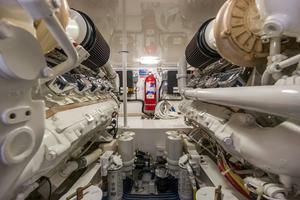 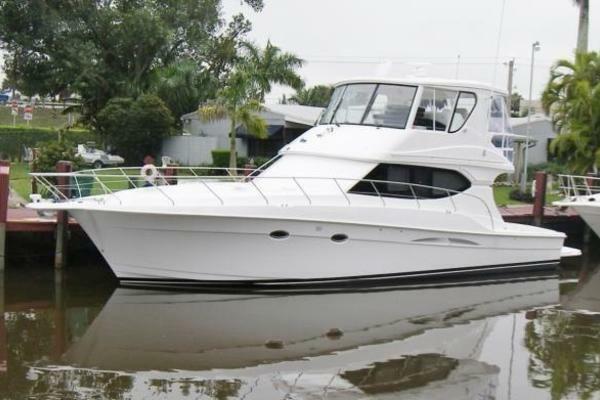 "Sattar Daze" is one of the cleanest, well equipped 46' Viking available on the market. 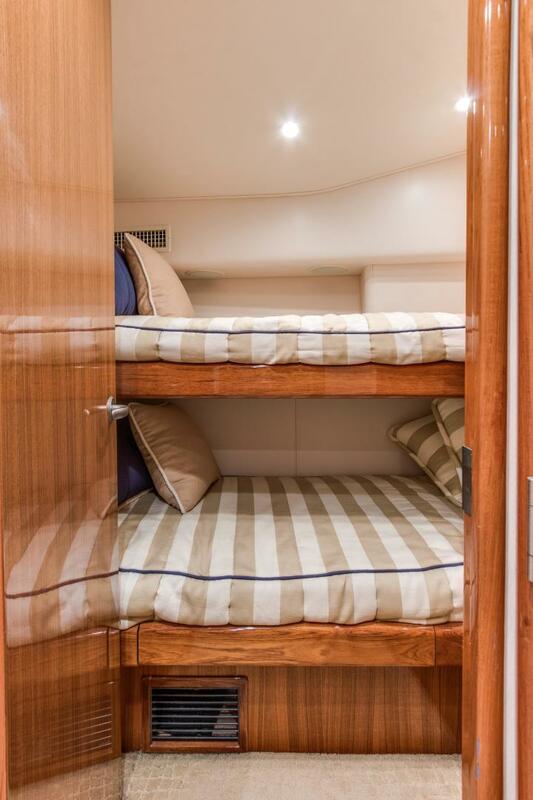 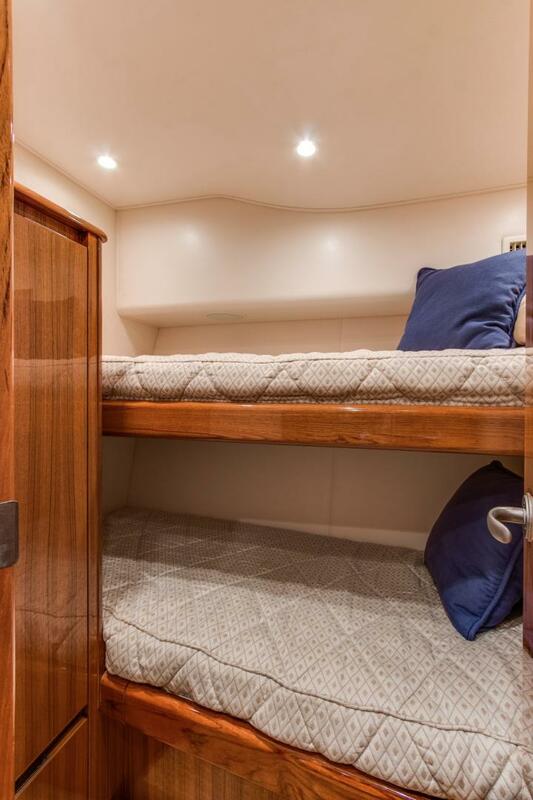 The 3 stateroom, 2 head layout gives her the comforts and spacious room of a larger sportfish for island cruising or causal day trips. "Sattar Daze" is truly a must see. She is ready for her new owner and gear. With all her scheduled maintenances completed and most recent upgrades, it is a great opportunity to own this magnificent vessel that is in new boat condition.